There is an Arabic Phrase Al Nakba, meaning Catastrophe, to refer to the creation of the State of Israel in 1948. What an irony then, that Brazil had its own Al Nakba at the hands of Germany, on the very day that Israel launched its latest assault on the Gaza Strip. 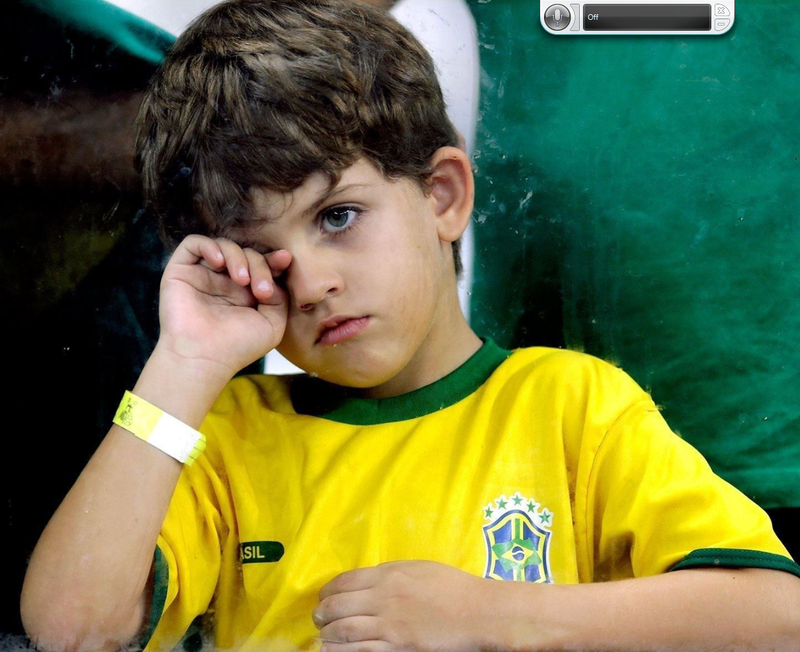 The next day, on Bing perhaps, I found this picture, which is my PC wallpaper, and a constant reminder of the Greek Tragedy that was our exit from the World Cup – Neymar, the wounded hero, big brother David Luiz consoling Rodriguez after Colombia’s exit, a touch of hubris at the start of the home World Cup… ah well! Now Brazil are redeeming themselves, winning all friendlies in style under Dunga… and given their history, they will win the Federations Cup in style as well, in 2017. Probably because their Confed star gets picked up by Real or Barcelona or some such, and is totally ‘clubbed out’ by the time the FIFA World Cup begins.